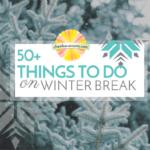 Mission: Fun in Champaign-Urbana over winter break? DONE! Presented by University of Illinois Athletics. 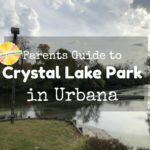 See why Crystal Lake Park in Urbana is a park for all seasons. Play spaces, sledding hill, boat rentals, and a beautiful lake are just some of the features families love. 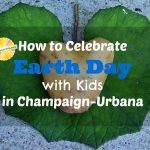 Looking for something to do with your kids in the Champaign-Urbana area on Columbus Day? We’ve got some FREE and cheap ideas. Sponsored by Illinois Athletics. It’s the first weekend of fall with Socktoberfest, festivals, and FREE Family Fun this weekend in Champaign-Urbana and beyond.